Students must show a photo ID to borrow a Chromebook. Only SBCC students in good standing with the library (no overdue materials) may borrow a Chromebook. Students may only borrow one Chromebook at a time. Chromebooks are available for 4 hour checkout periods. Chromebooks may be renewed in person at the Checkout Desk, as long as they are not reserved for a class. Chromebooks must be returned without damage to staff at the Checkout Desk where they were borrowed. The overdue fine for Chromebooks is $1.00 per hour up to $24.00. After 3 days late or if lost/damaged, a $200 replacement cost will be charged to the borrower. Chromebooks do not save student work. Please save all of your work to Google Drive. Personal information will be removed from the Chromebook upon logging out. Eligible* CTE students will show their school ID and an email of eligibility from Dean Arturo Rodriguez. Chromebooks are due back on the last Friday of the semester at 4pm. 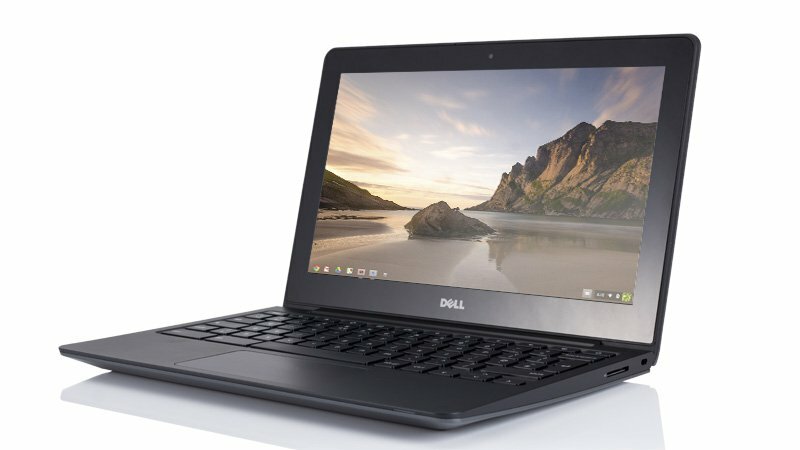 Replacement cost for a lost or damaged Chromebook is $200. Chromebooks that are not returned are considered lost. *Contact your instructor if you are taking a CTE class to see if you are eligible. A Chromebook is a personal computer running the Google Chrome operating system (Chrome OS). The devices are designed to be used while connected to the Internet and support applications that reside on the Web, rather than traditional PC applications like Microsoft Office that reside on the machine itself. Using web applications rather than traditional PC applications is known as cloud computing (basically, online storage and software).